The grand interiors of some of Venice’s most beautiful rooms has been captured by using a combination of both polished and satin tiles. The stunning patterned floor is completed by the use of a simple linear multi-textured border. Cappuccino contains an amalgamation of rich coffee tones and shades. 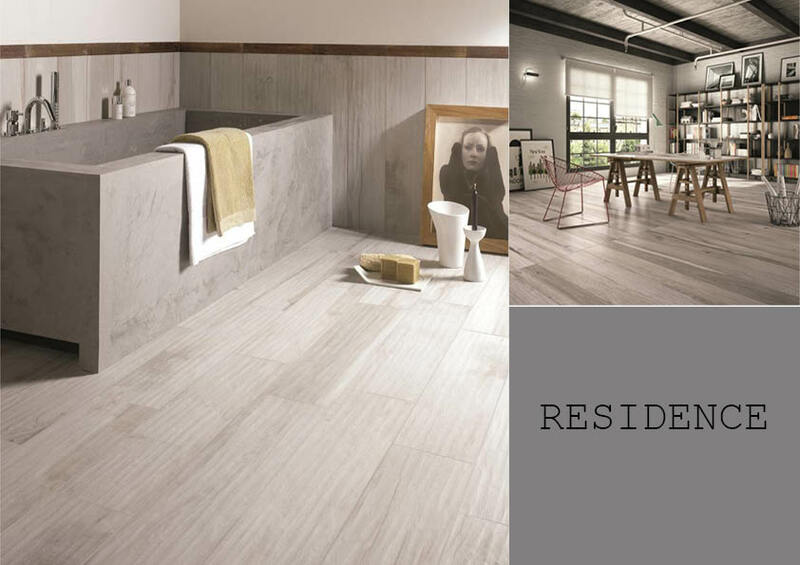 The next level in luxury tile design is reached with our Luxury Polished range. 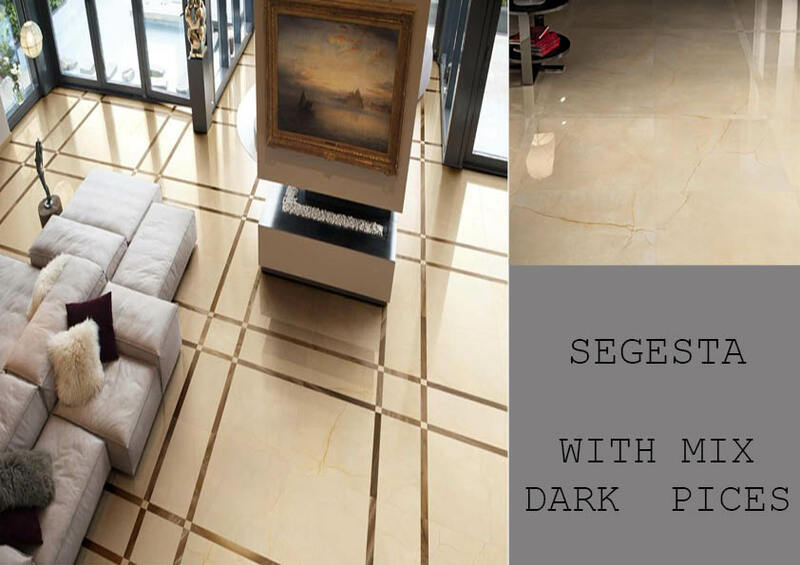 Unbelievable high definition polished surfaces are complemented with corresponding satin textures. 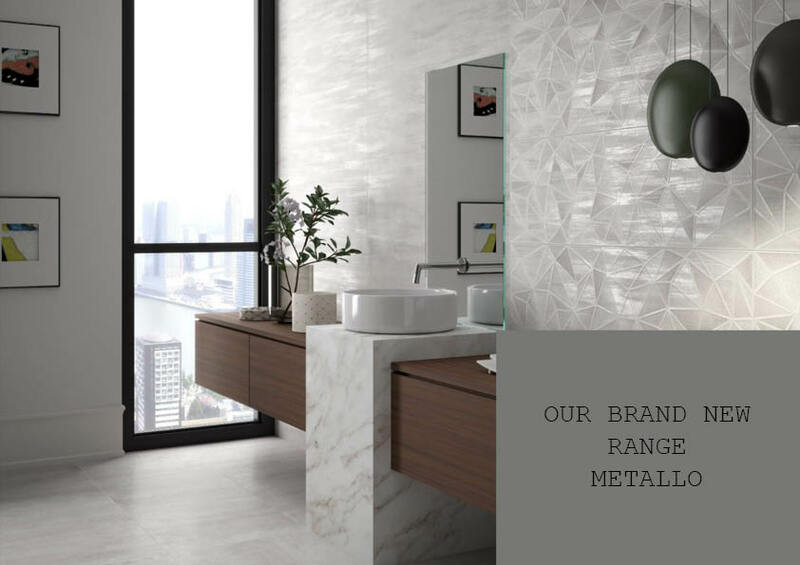 Enhancing the overall appearance of this unique range of luxury tiles are a beautiful range of intricate mosaic and listello pieces. The Cappuccino is both a wall and floor tile. 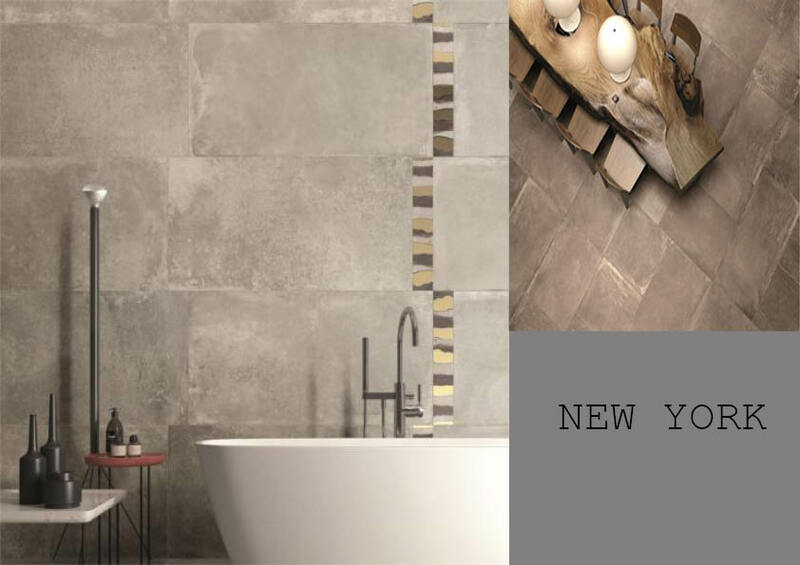 We advise a Brown grout with our Cappuccino Tile but as always, the choice is up to you.